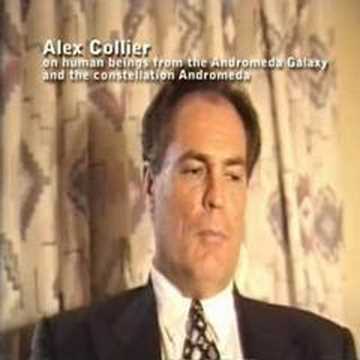 Andromedan contactee Alex Collier has had his face-to-face contacts with blue-skinned human ETs from the Andromeda constellation and the Andromeda galaxy, which have included multiple visits aboard their tremendous motherships and decades of telepathic contact. 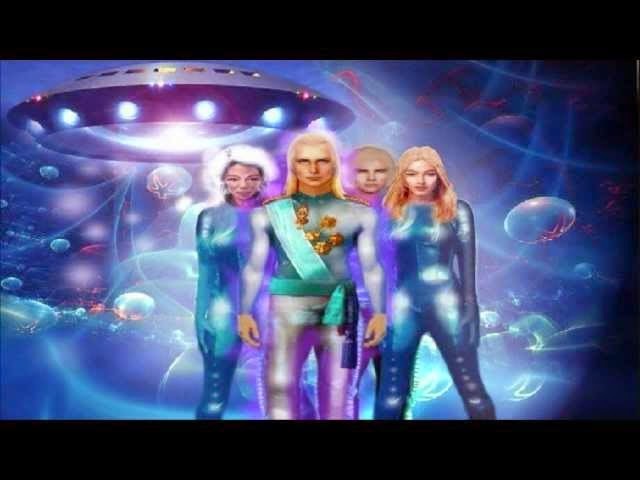 Collier talks of the Andromedan civilization and their Council to which the Pleiadian ETs appealed for assistance in dealing with a dangerous, malevolent ET confederation plaguing humanity and much of the galaxy. Collier describes in detail the members of this malevolent ET confederation consisting of reptilian ETs from Alpha Draconis, the Orion Group, and the grey ETs from Zeta Reticuli 2, and it appears that the Alpha Draconian reptilian ETs have been manipulating humanity into a nearly invisible system of servitude for aeons, feeding off our labor and our bodies through the wars that they instigate and the hostile belief systems which they foster in the form of religious and social institutions. Love Always ... "Tat Tvam Asi"